The CW has announced their plans for summer programming like America’s Next Top Model, Backpackers, Beauty and the Beast, Famous in 12, Masters of Illusion, Penn & Teller: Fool Us, Seed, and Whose Line Is It Anyway?. What do you think? 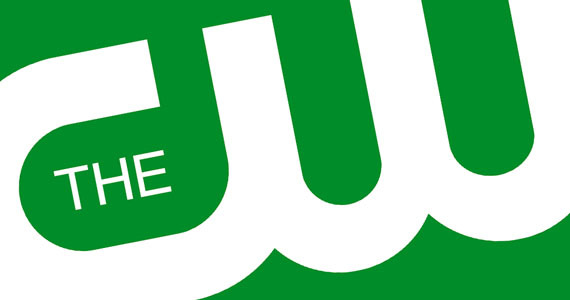 Which CW shows do you plan on watching this summer? More about: America's Next Top Model, America's Next Top Model: canceled or renewed?, Backpackers, Backpackers: canceled or renewed?, Beauty and the Beast (2012), Beauty and the Beast (2012): canceled or renewed?, Famous in 12, Famous in 12: canceled or renewed?, Masters of Illusion, Masters of Illusion: canceled or renewed?, Penn & Teller: Fool Us, Penn & Teller: Fool Us: canceled or renewed?, Seed, Seed: canceled or renewed?, Whose Line Is It Anyway?, Whose Line Is It Anyway? : canceled or renewed?